The MiFi 5G NR will be the first 5G hotspot on Verizon's upcoming network. 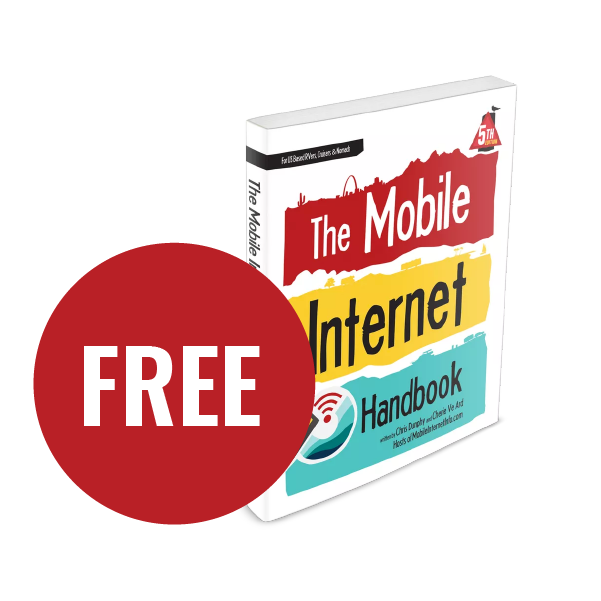 Those who've seen it say it is physically twice the size of a 4G/LTE hotspot! 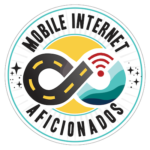 This week in Hawaii mobile chipmaker Qualcomm is hosting its Snapdragon Technology Summit featuring the first public demonstration of standards-based 5G technology, and the first (almost) hands-on previews of several upcoming 5G devices. 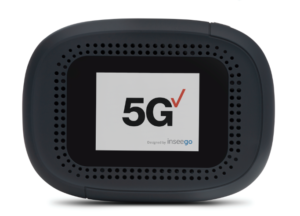 Verizon and Inseego have used this event to announce the MiFi 5G NR, Verizon's first 5G hotspot. 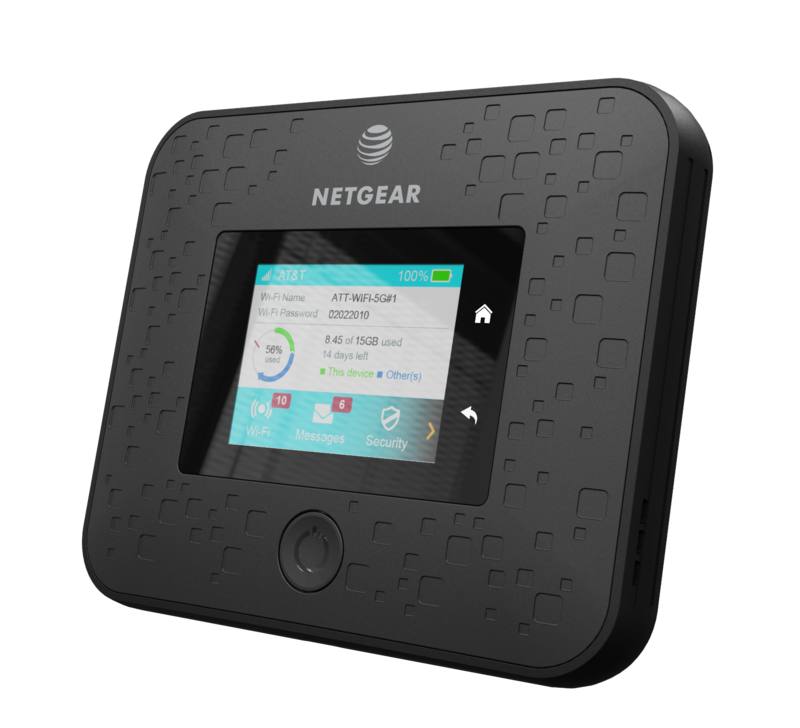 And AT&T and Netgear have used this event to give a few more details and demonstrations of the imminent Nighthawk 5G. 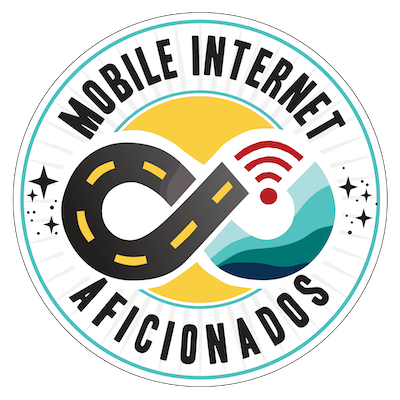 But despite some impressive speeches on stage, event attendees in Hawaii have reported that the demonstration 5G network is actually delivering underwhelming speeds (the Verge describes the 5G test as a 'dud'), and reporters are not being allowed any real hands-on time with any of the 5G devices being showcased. Clearly things in the 5G world are very rough around the edges, though the year ahead is shaping up to be pretty exciting as this emerging tech leaves the labs and enters the market. 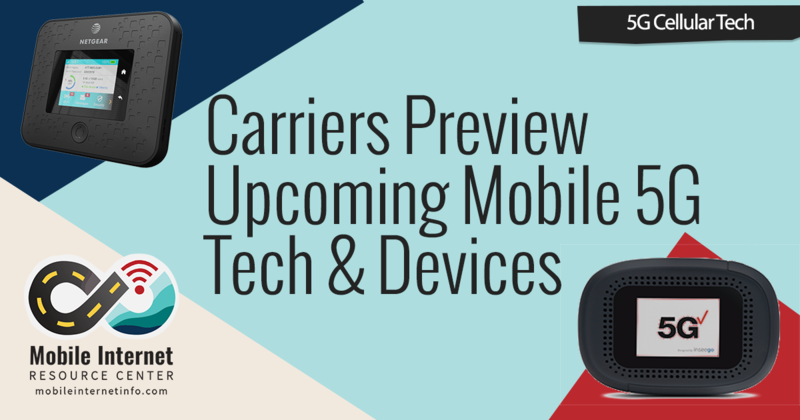 Here is the latest 5G news from each of the carriers. 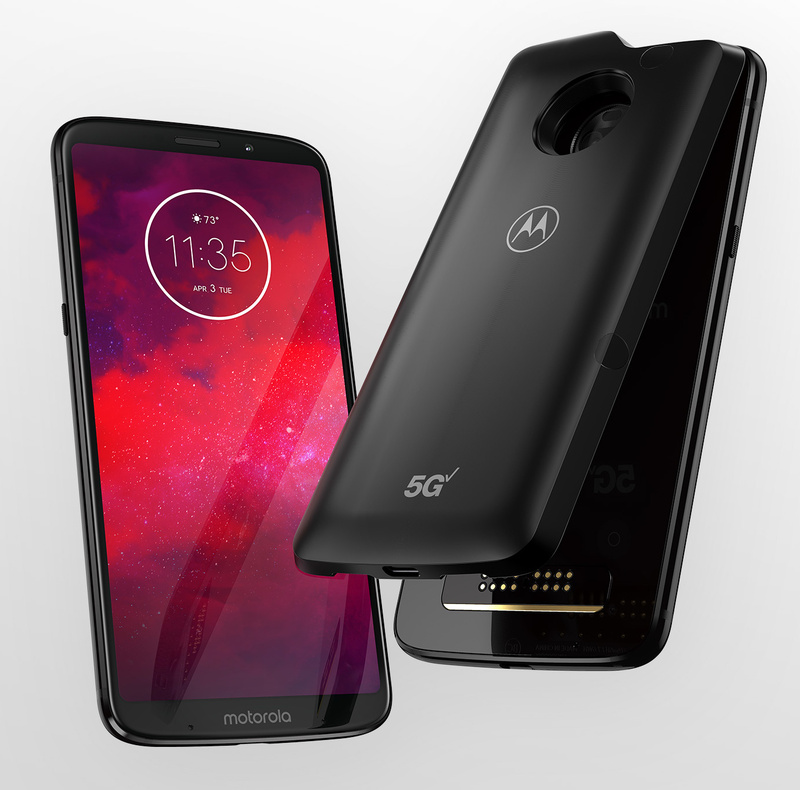 The moto5g upgrade will let you turbocharge cellular speeds on a moto z3 phone - for those rare customers who want a 2018 phone upgraded sometime in 2019 with 2020 cellular capabilities. Back in October Verizon launched the world's first commercial 5G service - but this was a very limited launch with pre-standard technology done mostly for bragging rights. Now Verizon is starting to share a few details about its standards-based mobile 5G network, set to debut in the first half of 2019. Verizon in Hawaii is showing off a "proof of concept" 5G phone from Samsung, and said that a phone like it will come to market sometime in the first half of 2019. 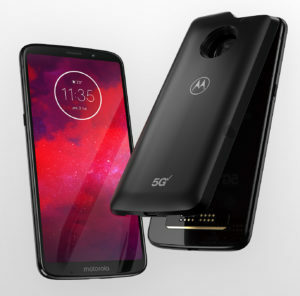 Verizon also showed off the 5G upgrade module for the Motorola moto z3 - the "world's first smartphone that can be upgraded to 5G" by adding on an awkward chunky backpack that nearly doubles the phone's size. But much more interesting for mobile internet fans is the launch of the MiFi 5G NR, Verizon's future flagship mobile hotspot. Though deeper details were scarce - the MiFi 5G NR will feature 5G and 4G/LTE network compatibility, next-generation Wi-Fi 6 (802.11ax) hotspot capability, and both a gigabit ethernet port and USB-C for sharing via a wired connection. It is also reportedly a "chunky monkey" physically twice as large as most current 4G/LTE hotspots - and it lacks antenna ports since millimeter wave 5G antennas need to be internal to be physically extremely close to the Qualcomm X50 modem chipset. 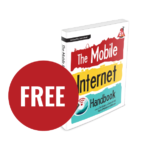 "The test results for Inseego’s 5G NR millimeter wave mobile device uniquely show outstanding performance in testing environments that consistently achieve over 2 Gbps of speed and sub-10 milliseconds of latency in multiple component carrier aggregation (CA) scenarios." Device pricing and plan details were not revealed, and availability is slated for "2019". AT&T's upcoming Nighthawk 5G will reportedly ditch both the ethernet and antenna ports, two of the things we love most about the current Nighthawk hotspot. It is also physically larger too. Like Verizon, AT&T also teased an upcoming 5G Samsung phone during the showcase in Hawaii, also coming to market sometime in the first half of 2019. But AT&T also demonstrated the Nighthawk 5G (see our story from October) in action, and promised that it would launch this device with 5G service in twelve cities before then end of THIS year. If AT&T hits this deadline they will be the first to launch a mobile 5G network, and we will at last get a peak at what 5G data plans might be like. “It varies market to market — some markets they may have a couple hundred megabits of bandwidth in the 39GHz, others can go all the way up to 5Gbps." 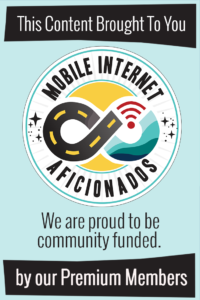 Perhaps a few lucky AT&T customers may find this 5G hotspot under their Christmas trees. Sprint and T-Mobile were not showing off at the Qualcomm event in Hawaii, but both carriers have been talking up their 5G plans coming in 2019. Sprint in particular has been busy announcing devices and partnerships - including a "5G Mobile Smart Hub" from HTC that is likely some flavor of mobile hotspot, and 5G phone partnerships with Samsung and LG. Sprint has said it is aiming to be the first carrier to ship a 5G phone (in partnership with LG), and is planning to launch 5G in the first half of 2019 in nine cities: Atlanta, Chicago, Dallas, Houston, Kansas City, Los Angeles, New York City, Phoenix and Washington, D.C.
Sprint is getting a head start on 5G because it is repurposing some existing Band 41 4G/LTE spectrum, potentially allowing them to deliver more 5G coverage faster than AT&T and Verizon which are focusing on building entirely new infrastructure for millimeter wave towers. T-Mobile has not announced any upcoming 5G devices, but has said that it is already busy building out its 5G network - with 30 cities (including New York and Los Angeles) claimed to be going online by the end of this year (2018), commercial service and devices launching in 2019, and nationwide coverage coming in 2020. T-Mobile is focusing on deploying 5G initially on the 600MHz spectrum it acquired in 2017 - aiming to use this long range spectrum to be the first carrier to offer broadly nationwide 5G coverage. Cellular networks just keep getting better, but every new technology starts out a bit rough around the edges. 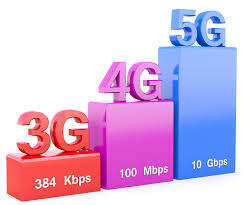 The first generation of 5G devices will be amazing technological showcases. In particular - the 5G devices that make it to market in the first half of 2019 will lack support for 5G over lower frequency spectrum bands (essential for longer range and better coverage), and AT&T has already revealed that their second Samsung 5G phone model (due out late in 2019) will have low frequency capabilities that the first generation Samsung 5G phone will lack. But in the meantime, it will be fun to watch the exciting technology horse race as the carriers rush to one-up each other with ever more amazing speeds - and hopefully some amazing data plans too!